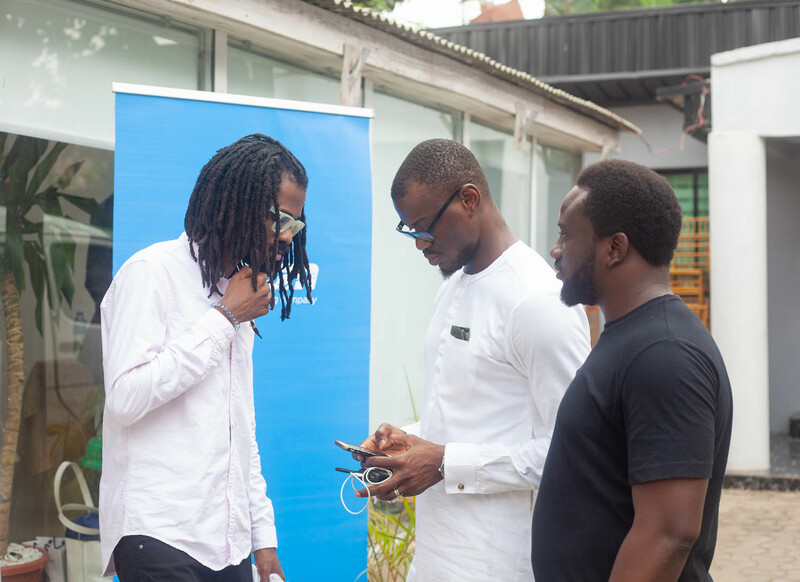 TechCabal—the online publication run by Big Cabal Media Limited—held a financial technology (fintech) town hall on Friday, November 30, 2018, at the Eyowo Studio in Ikeja GRA. 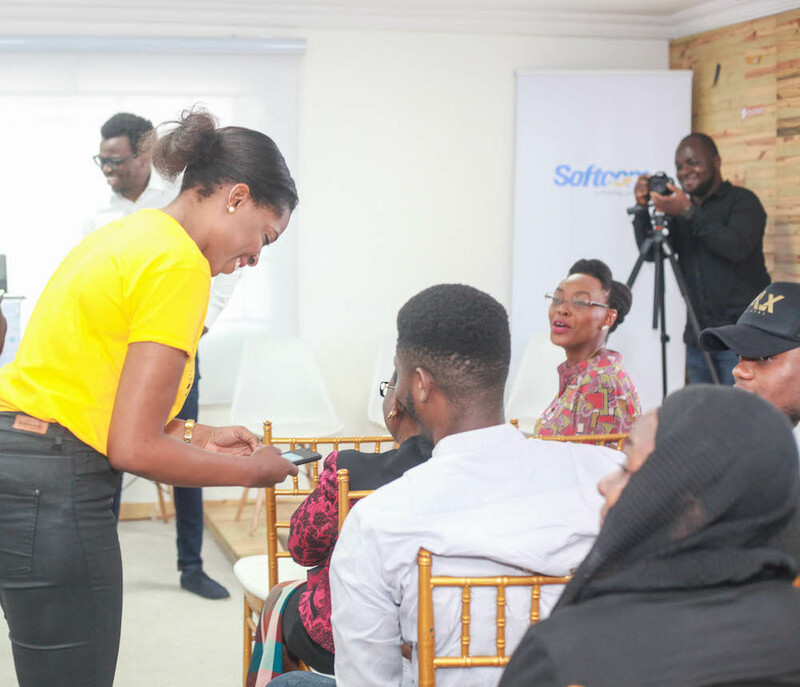 Softcom Limited, makers of Eyowo—a payment solution—sponsored the event themed "Fintech 2.0: Nigeria’s Fintech Future". TechCabal’s FinTech 2.0 featured six (quite) familiar faces in the space as panellists. They are: CEO of Flutterwave—Olugbenga “GB” Agboola, Managing Director of Mines.io—Adia Sowho, Fintech Angel Investor—Yvonne Johnson, Academic Director at Lagos Business School—Dr Yinka David-West, Managing Director, Sankore Investments—Titi Odunfa-Adeoye and Chief Innovation Officer of Softcom Limited—Tomi Amao. Also, employees of Transsnet Financial, a Chinese-owned FinTech company targeting Africans, attended the event—Sofia Zab, Head of Marketing and Steven Sun, Assistant General Manager. Transsnet Group is a joint venture between NetEase—a $30 billion Chinese internet company and Transsion group—makers of Africa’s most popular smartphone brands—Tecno, Infinix and iTel. Transsnet has now become the parent of Transsion’s media streaming service—Boomplay, mobile internet business—Afmobi, and its financial services company— Transsnet financial (makers of PalmPay, PalmCredit and PalmCoins). Below is a chronological runthrough of the highlights from the event. Particularly good for those who missed it, or those who would like a refresher. Let’s go! Attended @TechCabal 's FinTech townhall hosted by @SoftcomNG earlier today. Best use of 2 hours in a long time. Doors were opened before the scheduled 10:00 am and early birds got a chance to do a pre-networking. Also, there was an Eyowo booth to the left, which led to the main area. At the Eyowo booth were Eyowo-branded ladies and gentlemen, standing around and showing the curious-early birds how Eyowo worked, occasionally sending them money. "Occasionally" because there was still going to be a demo session during the main event, per the agenda. A few minutes past 11 am, Tomiwa Aladekomo—CEO, Big Cabal Media (BCM) and other members of the BCM team came to usher us into a room with about a 100 chairs (I forget the actual count, now), a podium covered in “Softcom Limited” wallpaper and a panel area for six right beside the podium. 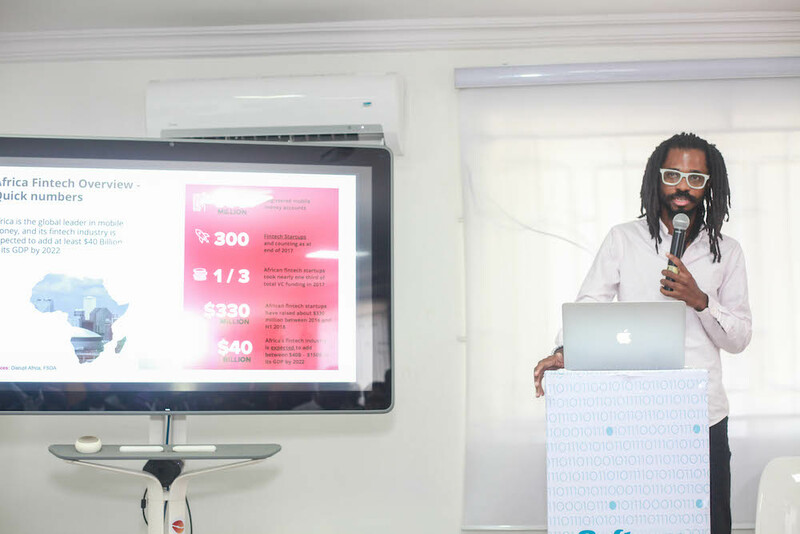 Timi Ajiboye of BuyCoins, started the main event with a presentation on cryptocurrency and how they have done over a billion naira in trade in less than six months of launch. BuyCoins enables Nigerians to buy bitcoin and other digital currencies with their naira debit cards. He submitted that the best use case of cryptocurrency at the moment is in facilitating borderless transfers. 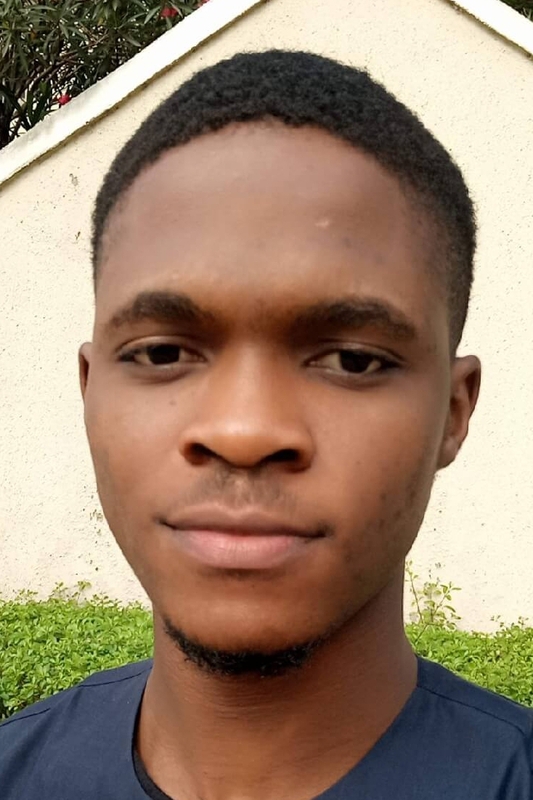 “I usually discourage people from seeing cryptocurrency as another get-rich-quick scheme,” Timi said. Thereafter, Emmanuel Mimshach Obioha—Director of Innovation Consulting and Entrepreneurship Programs at Ventures Platform, took the stage. He spoke on fintech opportunities in Nigeria and the offerings of Ventures Platform. Soon came time for the demo we had all been waiting for, Softcom’s Chief Innovation Officer—Tomi Amao, mounted the stage and offered to send money to someone. All he needed was their phone number. He was there alongside a Product Manager at Eyowo—Ibinye "IB" Jamaica, who went to close to the volunteer to perform the Eyowo “magic”. For those familiar with mobile money, being able to send money to a phone number is not novel. There was agitation in the room as more people wanted to receive the money, thankfully, they had registered for the event with their phone number, so Tomi had the Eyowo team disburse ₦1,000 to each person. Tomi’s demo began his presentation of Eyowo to an already captivated audience. “In Nigeria, Banks have existed for 5 decades and mobile phones for barely 2 decades, yet, mobile phones have a deeper penetration”, reads the text on page 3 of his Eyowo presentation. To make Eyowo accessible to everyone, Tomi said that they have introduced telephony banking in addition to USSD, SMS, web and app channels. For them, accessibility to one's money is crucial whether the user was online or offline. Telephony banking, in this case, simply means a user can call a dedicated, automated support line and walk through the transactions they want to do. E.g buy airtime, transfer money to a bank or another phone number. The year 2016 is regarded as the year of the FinTechs in Nigeria. So many nuggets were dropped during the panel session. They also touched on the infamous Payment Service Banks Guidelines draft recently released by the Central Bank of Nigeria. “Contrary to popular opinion, the N5 billion licencing fee is not a limitation. Rather, the CBN has made it easy for that young guy in Surulere to own a bank”, GB said. “It’s not like the fee is going from N0 - N5 billion, but it is being reduced from N20 billion [capital requirement of commercial banks] to N5 billion”. He concludes by saying, “The CBN is open to more innovation than most people think”. Looking at the future of fintech, the panellists submitted that to achieve the financial inclusion target, money has to become digital. “For the future, money needs to become digital, to enable us to do all these things [e.g quicker cross-border transaction] that we’ve outlined,” said Tomi. “People need to trust digital money”. Fintech Angel Investor—Yvonne Johnson speaking. If your business doesn’t come directly under any of the regulations, abide by the ones covering aspects of your business. For example, if you do cryptocurrency, you have a digital wallet, there is a regulation for wallets—MMO regulation. So, abide by that first then go and engage the regulators. Engage the regulators with leverage by showing them the value of your solution to the economy, as opposed to going off solely about the “innovativeness” of the tech. There must be a balance with the Finance of “fin-tech” and technology. Uphold global standards vis-a-vis cybersecurity. Leverage on partnerships and collaborations to scale and even to get an operating licence. Photos are courtesy of Softcom Limited.